Trinity House, Sustaining International Sisters, and Scholarships! 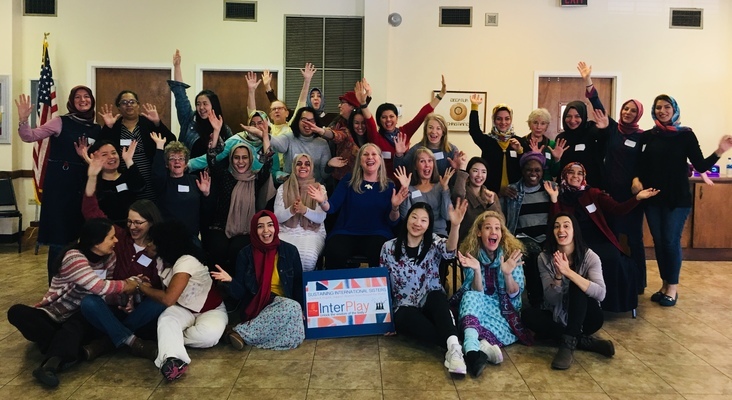 In 2018, Sustaining International Sisters (SIS) was created by InterPlay Atlanta and asylum seeker Canan Arikan to bring together asylum seekers, other international women, and U.S. citizens in the metro-Atlanta. 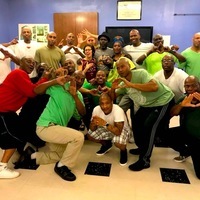 By offering a Saturday morning of three hours of “play and potluck” once a month, we aim to create a warm all-embracing community to support those suffering from the loss and stress that comes with relocation and establishing new lives. SIS is helping asylum seekers break out of their isolation, share their stories, exform trauma, integrate body, mind, heart, and spirit in a new culture, make friends, and establish a sense of belonging to a wider community while enriching the lives of other women participants. Your gift will help SIS meet its monthly rental space costs $135. If InterPlay Atlanta is inspiring and important to you, click here on Give InterPlay Day to support a flourishing community. Please donate from midnight to midnight on April 10th.